Huawei is holding a launch event of its flagship smartphones dubbed Mate 20 and Mate 20 Pro in London on October 16, and recent leaks has revealed key information regarding these two devices. 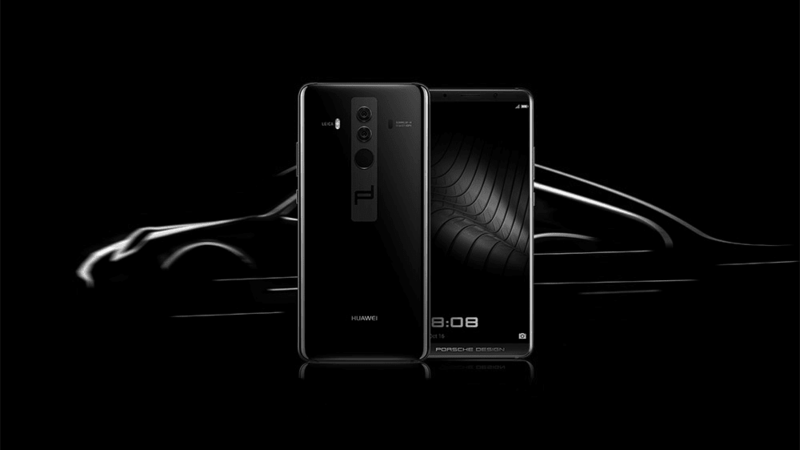 Now today the popular leakster Roland Quandt has revealed that Huawei is again collaborating with German company Porsche Design for a special edition of Mate 20 smartphone, like what we saw on the last years Mate 9 Porsche Design. According to the tipster, the rumored special edition Mate 20 smartphone is having a codename Everest and it is often referred as EVR-xxxx by Huawei’s own employees. Unfortunately, there is no information regarding its features and specs that the smartphone will actually offer, but it is speculated that the Mate 20 Porsche Design would be powered by Huawei's new Kirin 980 processor coupled with 6GB RAM and 512GB internal storage at least. Moreover there will be rear triple-camera setup and the Porsche Design edition will likely opt for a vertical camera layout, since its previous model has a similar design. Recall back in 2016, Huawei has collaborated with German company Porsche Design on a number of Mate-branded devices and it includes Mate 9 Porsche Design and Mate RS Porsche Design from this year. The Mate RS Porsche Design was unveiled back in February along with a curved AMOLED display with an in-display fingerprint scanner, so we can expect these features in the upcoming Mate 20 Porsche Design too. Huawei’s Mate 20 Porsche Design will likely be announced on October 16 in London and may have a price tag of $2,000.